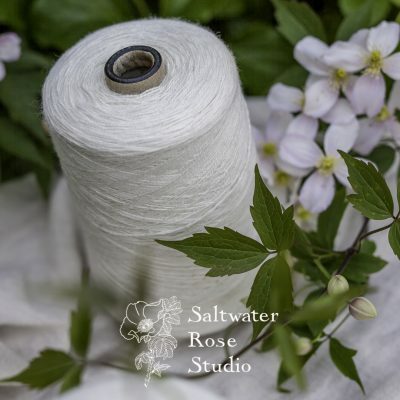 Part of the essentials range, this is a great cottohemp that has a unique, elegant drape. This is a rustic bast fibre blend yarn with great texture and bite, though it has very little halo or prickle. As as a bast blend, this is a yarn that will need a good wet finishing and breaking in period. This can be dyed with procion fibre reactive dyes. Cones are 475g, yarn is 8/2ne. Please see the Additional Information tab for more details. 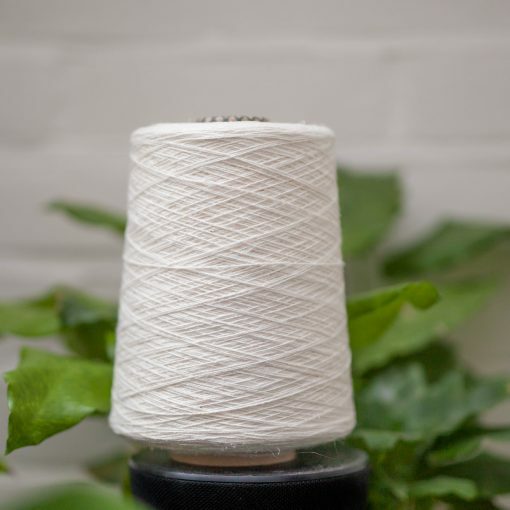 Part of the essentials range, this is a great cottohemp that has a unique, elegant drape and a beautiful natural cream colour. 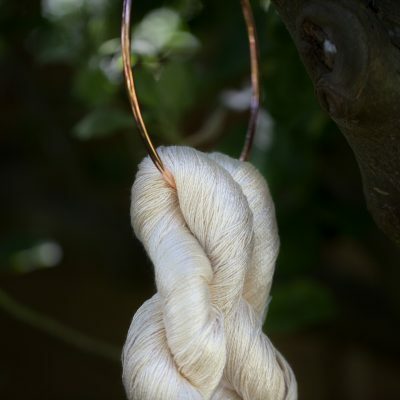 This is a soft bast fibre blend yarn. 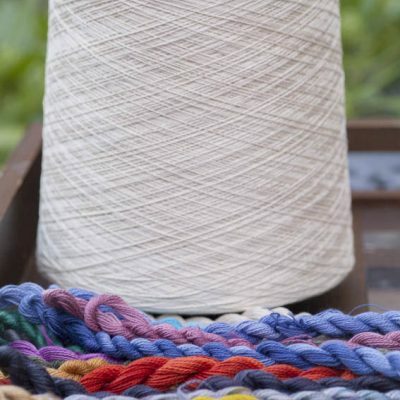 As a bast blend, this is a yarn that will benefit from a good wet finishing and breaking in period. Cones are 5475g, yarn is 8/2ne.